Looking for the perfect souvenir for the folks at home? 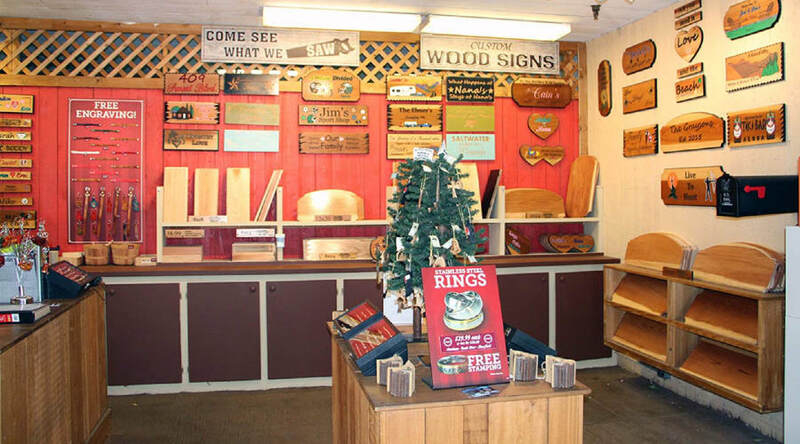 Kaman's Woodshop has exactly what you need. Here you'll find a selection of handmade wood signs and handmade leather goods. The perfect gift!